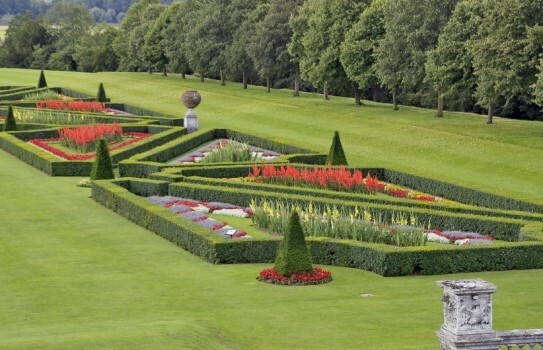 The Long Garden at Cliveden with its topiary and statuary is really impressive. 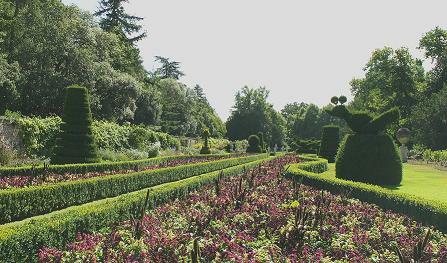 Cliveden is a spectacular estate with great formal gardens and acres of woodland, with the back of the house overlooking the Parterre and the River Thames. 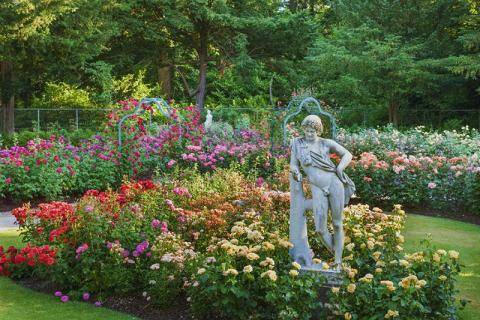 There is a Japanese water garden, slpendid rose garden, woodland and riverside walks with magnificent vistas. 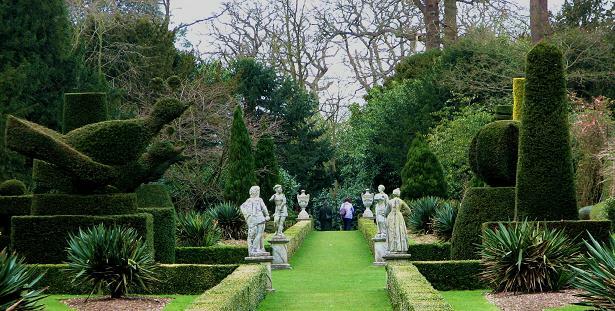 The topiary in the Long garden is quite unique and will be of interest to those who love this type of gardening. 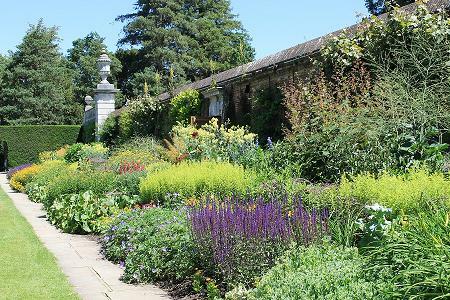 Notable designs influenced by Sir Geoffrey Jellicoe, Graham Thomas, John Fleming and Norah Lindsay can be seen across the grounds. The present house, the third on the site, was built in 1851 by Charles Barry. Once the home of Nancy, Lady Astor, it is now let as a hotel and is open only on certain days. This property is owned by The National Trust. Admission to Cliveden House by timed ticket on Thursday and Sunday afternoons April - October. Most of year various times. See Cliveden Website for details. Refreshments, shop, disabled access. If you want to find places to stay near Cliveden why not stay in one of our recommended hotels. Each hotel has genuine guest reviews enabling you to book from anywhere in the world in total confidence. Look now for Cliveden hotels- click here.